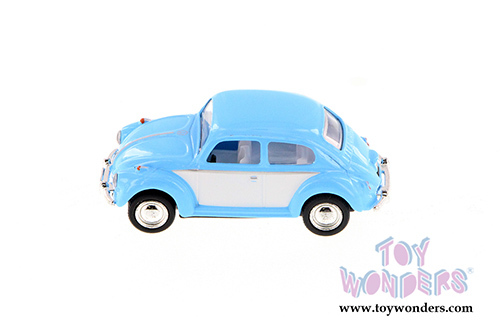 2543DY Kinsmart- 1967 Volkswagen Classical Beetle Hardtop. 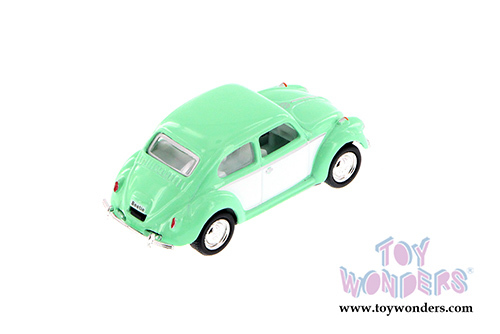 1:64 scale diecast model. 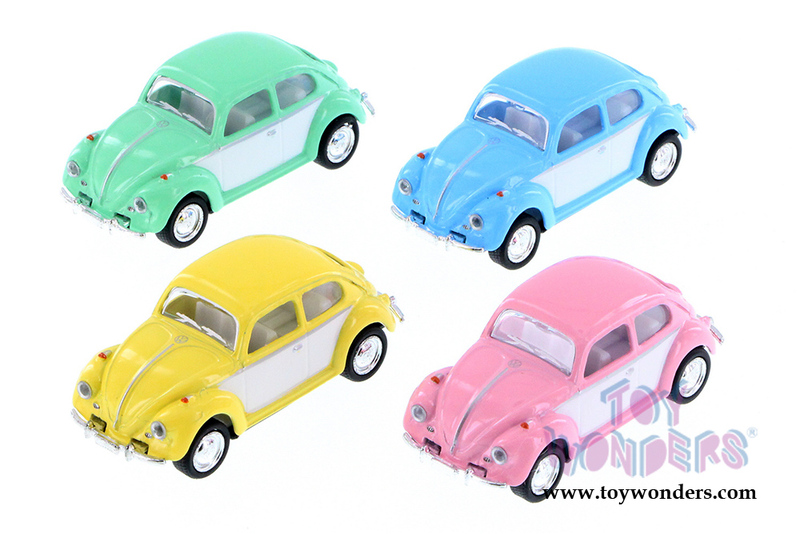 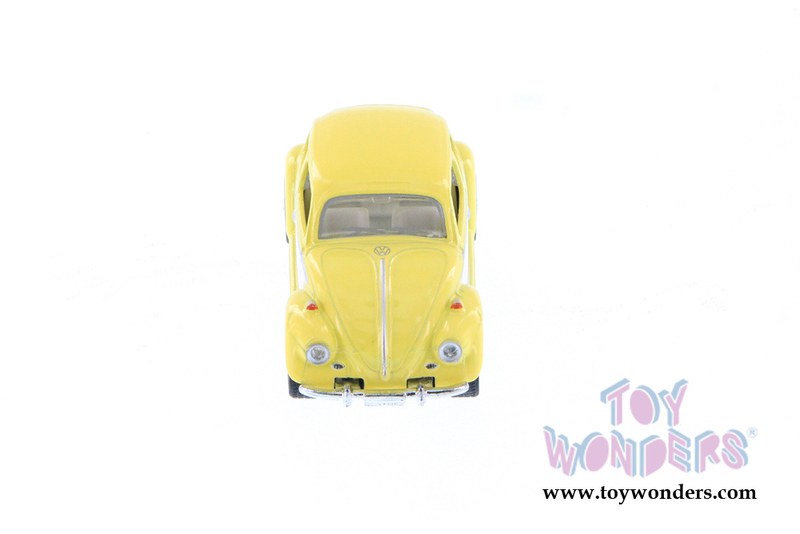 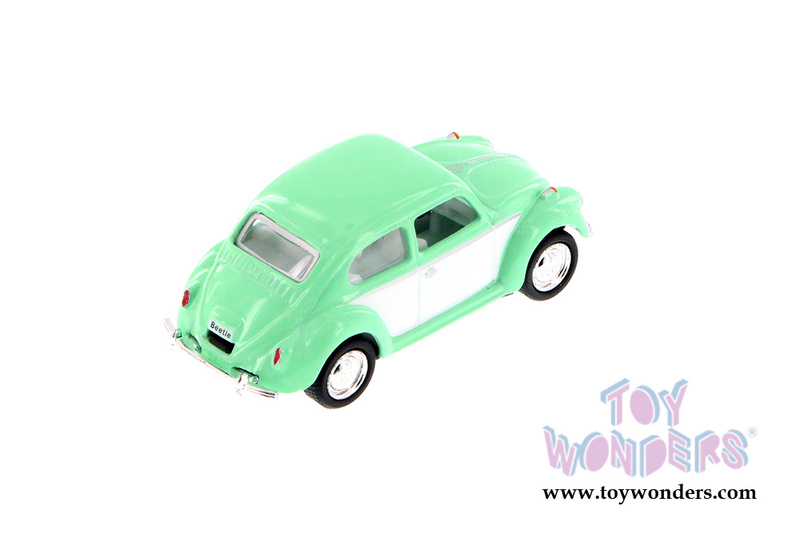 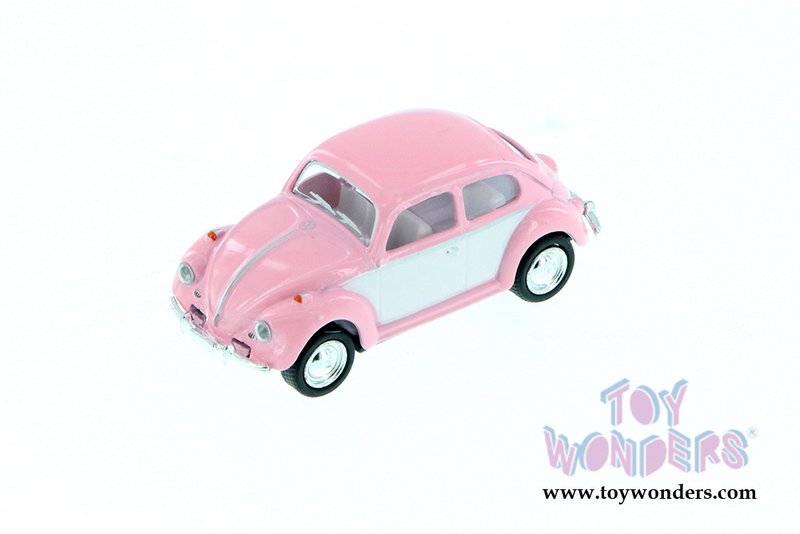 These Volkswagen Classic Beetles are 2.5" long diecast metal two-tone cars with pullback motor action. 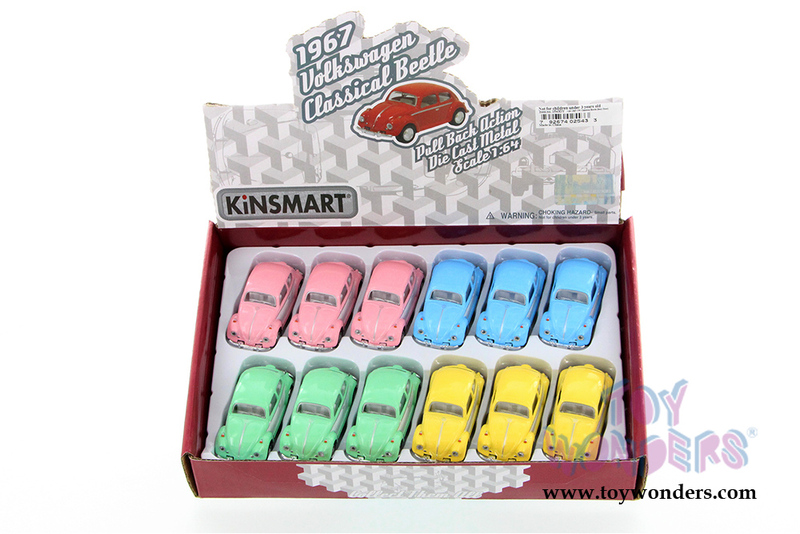 These cute Volkswagen Beetles are manufactured by Kinsmart. 12 pcs per display box and in assorted pastel colors. 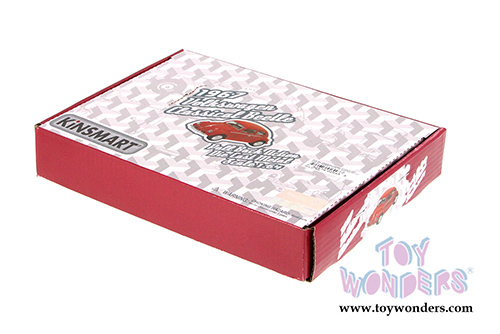 144 pcs per inner box.